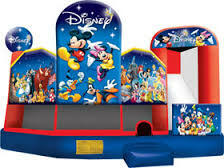 Rockin Amusements (Northern Kentucky Inflatable Rentals), is an inflatable rental company that will bring the FUN to your next event. 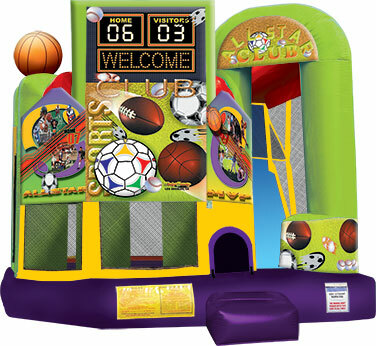 Sports Combo- 17'0"L x 14'0"W x 13'0"H, -Rental price $250.00 It has a bounce area, slide and a basketball hoop. 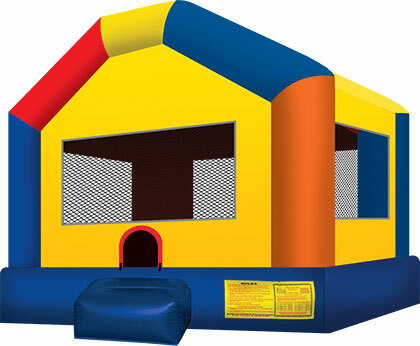 Bounce area, slide and a basketball hoop all in one.